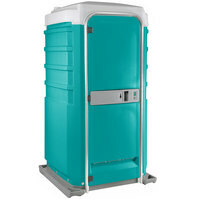 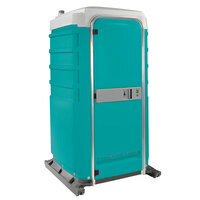 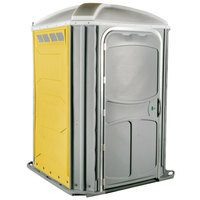 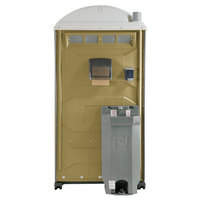 The standard porta potty is now offered in a variety of colors with features that ensure the most comfortable experience possible. 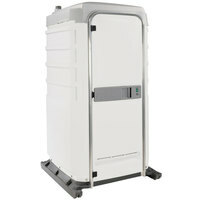 Many models include translucent tops for increased lighting as well as ventilation pipes to minimize unpleasant odors. 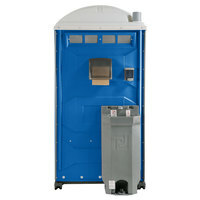 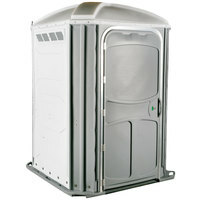 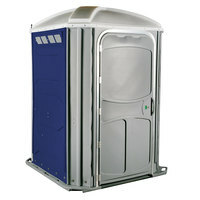 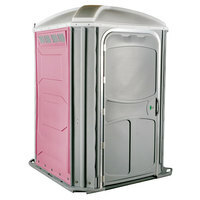 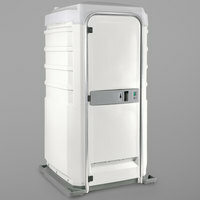 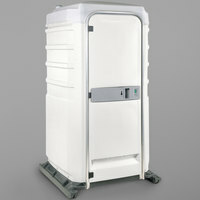 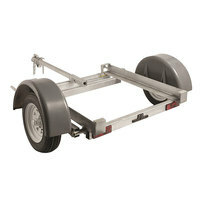 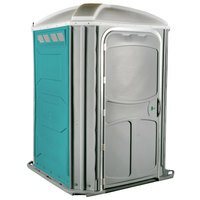 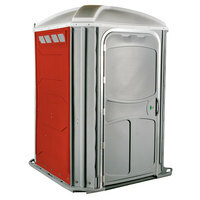 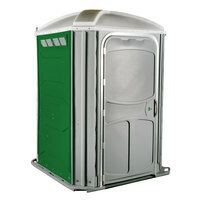 Wheelchair accessible portable restrooms have wide doors and ample room to accommodate all your guests. 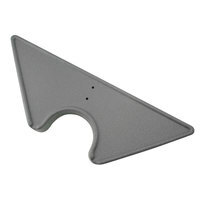 Also make sure to check out other great items from PolyJohn. 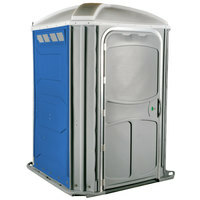 Portable toilets and urinals provide a clean restroom for your guests at outdoor events where indoor restrooms are not an option. 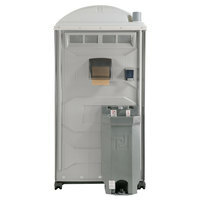 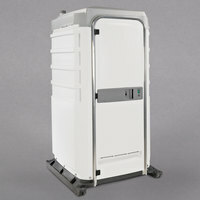 To ensure safe access for everyone, many portable restrooms are wheelchair accessible with spacious interiors. Designed with cleanliness in mind, portable toilets are made from durable, easy-to-clean materials and come with tank capacities of varying sizes depending on the volume of your event. For other janitorial supplies, check out our commercial trash cans, janitorial and cleaning carts and caddies, and mops and mopping accessories. 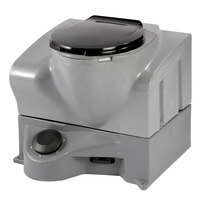 If you're wondering where to buy portable toilets and urinals, we have a large selection of portable toilets and urinals for sale at the lowest prices.